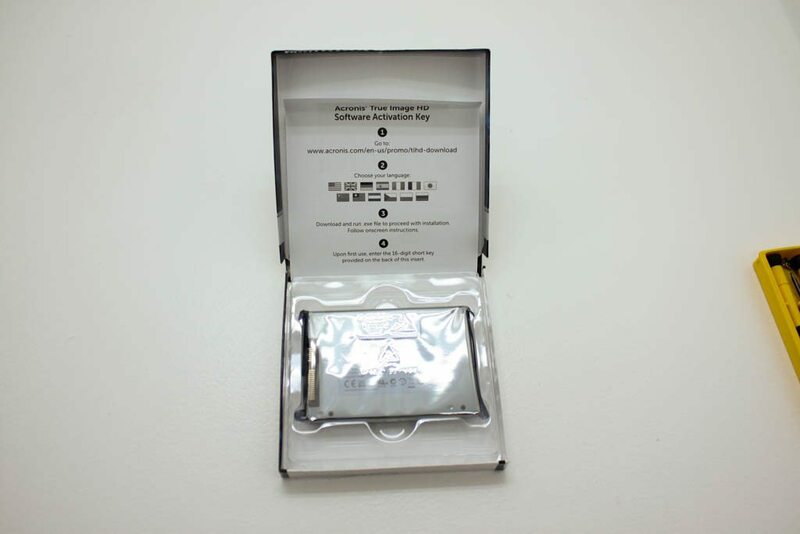 It seems like it was just yesterday that I set my sights on Crucial’s MX100 256GB SSD. 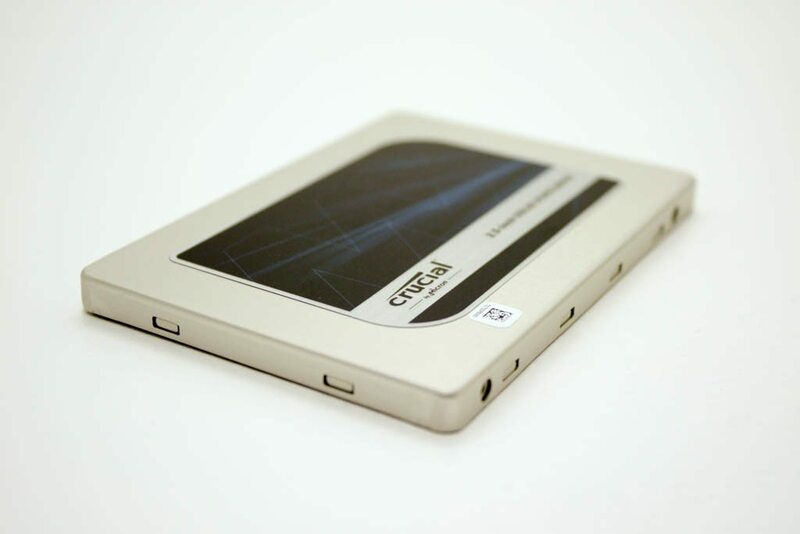 The MX100 was a solid drive (pun intended) that performed well, was affordable, and was as reliable as a 1980s Volvo (very reliable). 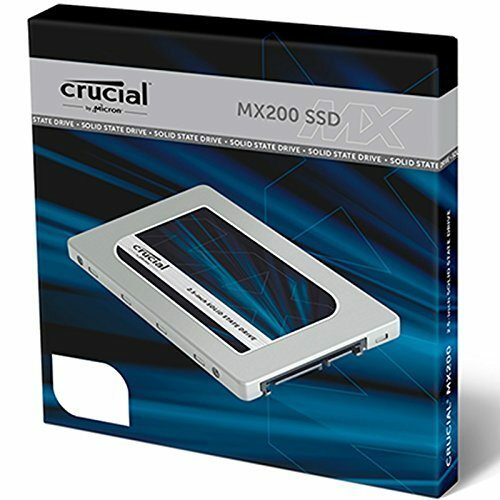 Crucial thinks they can build on their strengths and impress me once again with their shinier, newer, MX200 500GB SSD. The MX200 ships in 3 flavors: 250GB, 500GB, and 1TB. Additionally, the MX200 is spec’ed to deliver up to 555 MB/s Read and 500 MB/s Write, up from 550 MB/s Read and 300 MB/s Write on the MX100. 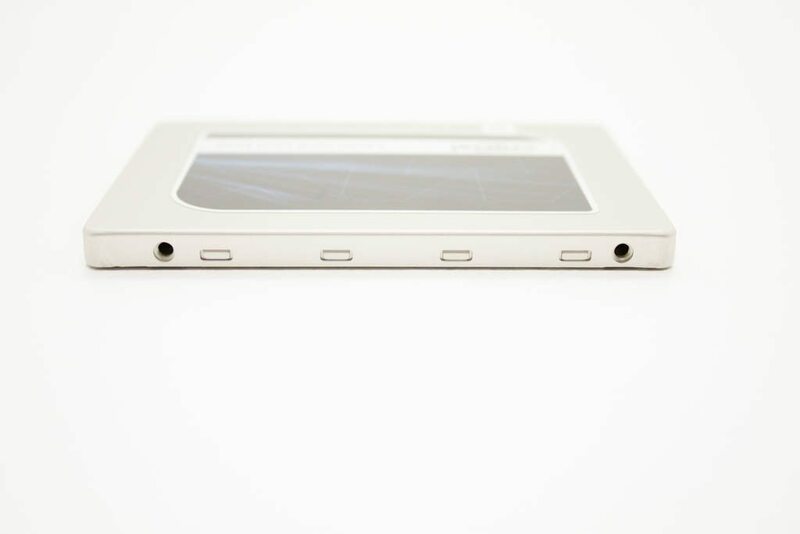 The drive measures in at just 7mm tall, complies with the 2.5″ form factor, and features a SATA 6GB/s interface. The marketing on the product page is simple when compared to the fireworks, flames, or graffiti you can find on some of the competitor pages. Instead, you are greeted with the drive, some specs, and a relative minimal amount of fluff. The Crucial MX200 delivers 550 MB/s sequential reads on both compressible and incompressible data, and outperforms a typical hard drive by 400 MB/s. 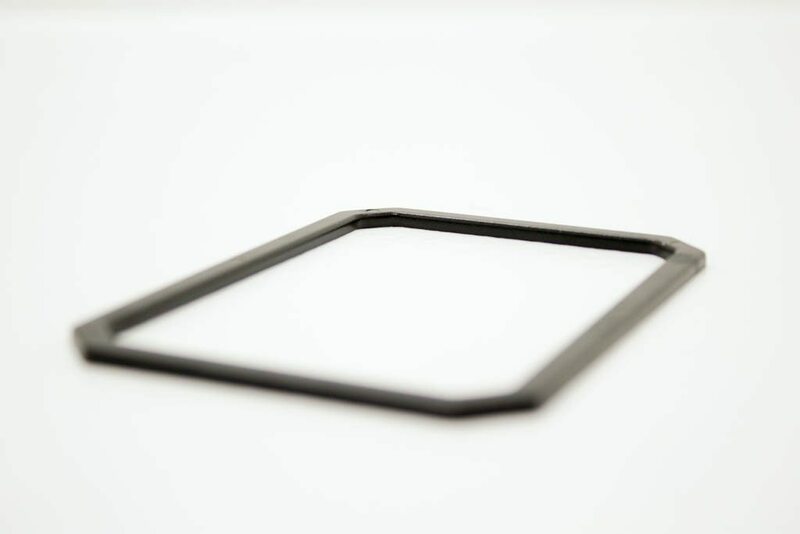 Even better, the performance doesn’t let up, as the Crucial MX200 posts an endurance rating that’s up to 5 times greater than a typical client SSD. Keep personal files and sensitive information secure from hackers and thieves with AES 256-bit encryption– the same grade used by banks and hospitals. The Crucial MX200 meets or exceeds all industry encryption standards, including Microsoft® eDrive, IEEE-1667, and TCG Opal 2.0. 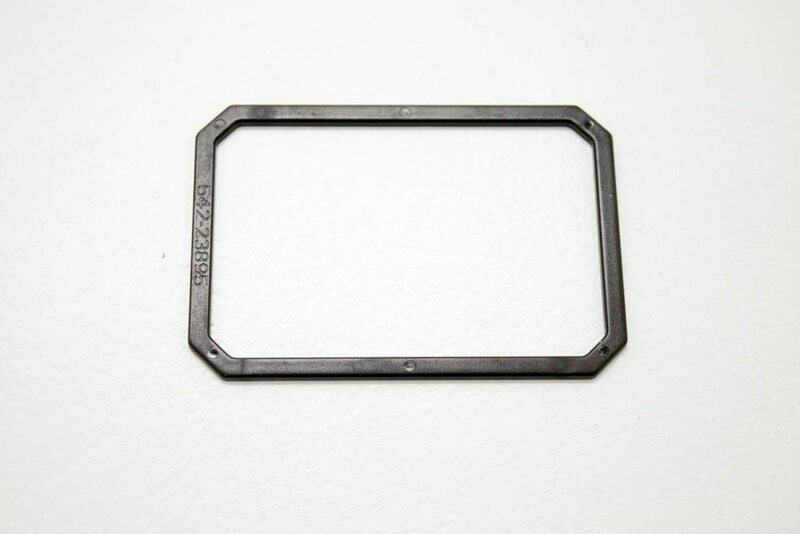 The drive spacer serves to provide additional height, bringing the total height of the drive and spacer to a standard 9.5mm. Some installations require specific drive heights for a true fit and the spacer fills this gap. When examining the features and design of the MX200, Crucial departed only slightly from their MX100. The drive is made from the same materials but instead of the shell being screwed together, it uses nubs. It was incredibly annoying when trying to open the drive. When considering this design, I can only assume that it will cut down on assembly time, decreasing the cost of producing the drives. 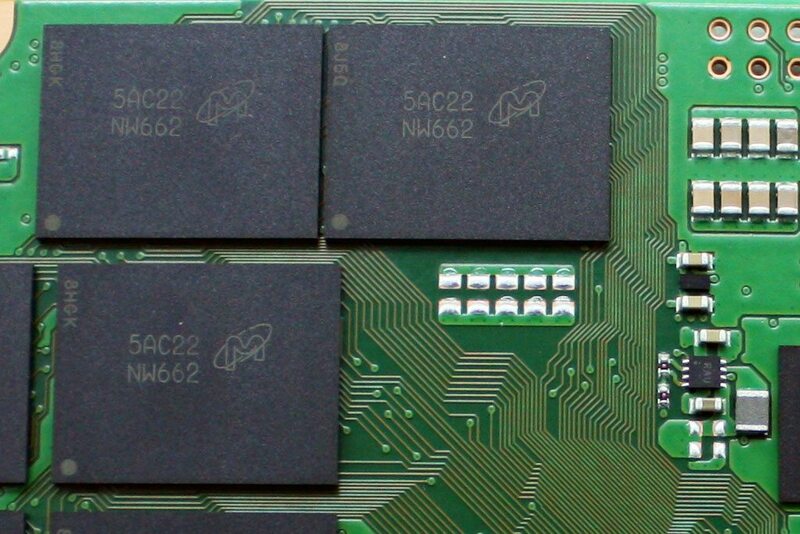 When opened, the drives internals reveal eight NAND packages, the controller, and some DRAM. 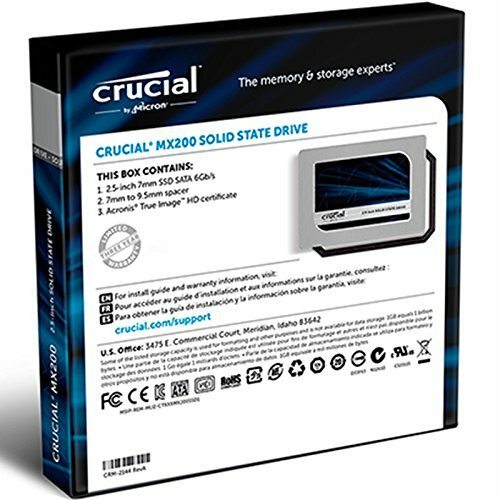 Crucial has outfitted the MX200 500GB version with a Micron 88ss9189 controller. This controller is identical to that of the MX100. 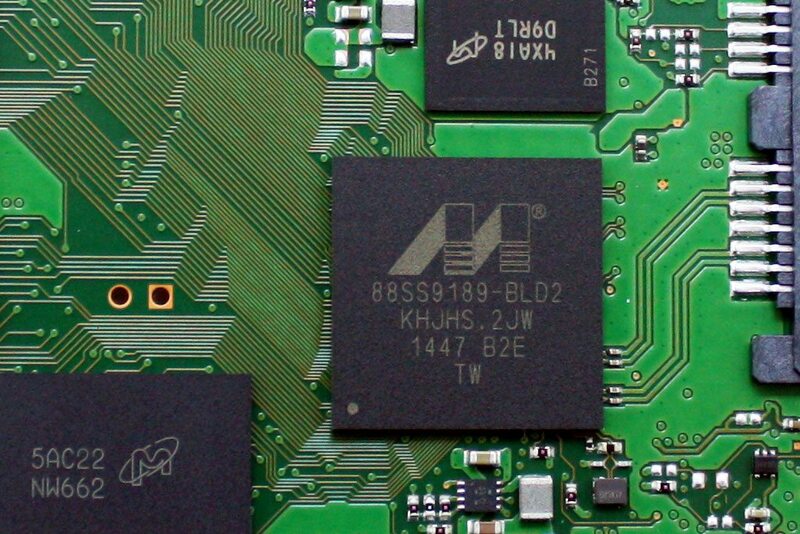 The Marvell 88SS9189 controller supports high-speed NAND flash interfaces up to 200MB/s per channel and integrates a dual-core Marvell 88FR102 V5 CPU with shared DTCM and ITCM SRAM. 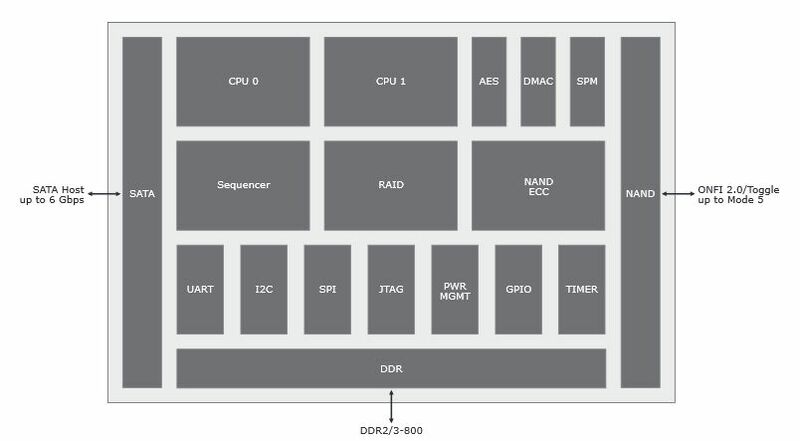 It can support up to eight NAND flash channels, ~500MBps sequential write performance, as well as EPP and T10 CRC Checks. An affordable drive with impressive longevity.